Their chief work today is that of unperceived personal-liaison associates of those men and women who constitute the planetary reserve corps of destiny. It was the work of this secondary group, ably seconded by certain of the primary corps, that brought about the co-ordination of personalities and circumstances on Urantia which finally induced the planetary celestial supervisors to initiate those petitions that resulted in the granting of the mandates making possible the series of revelations of which this presentation is a part. 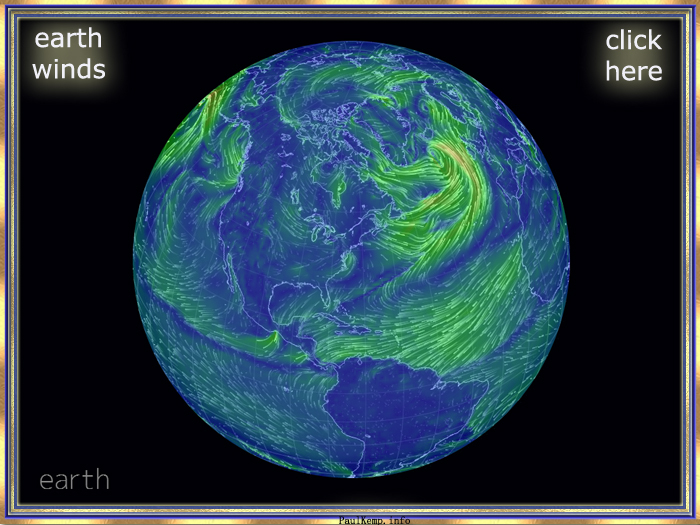 Click the image above or here to monitor wind motion for the entire earth. 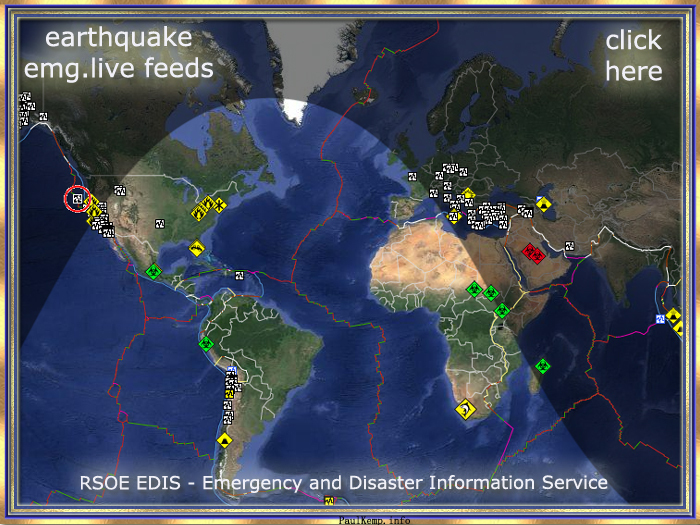 Click the image above or here to monitor earthquake activity for the entire earth. Click the image above or here to monitor Weather Visualization Map Activity for the entire earth.